Is flooring as important to you as the colour of your walls? 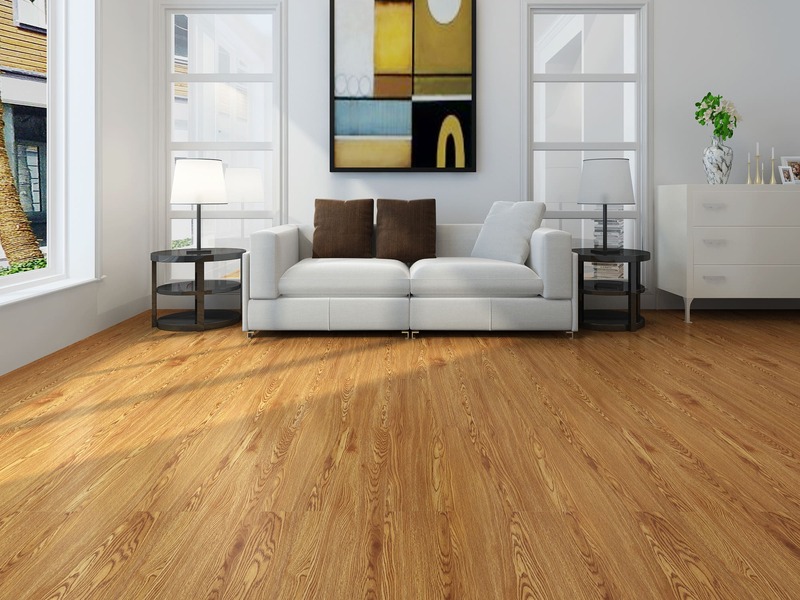 Are you looking for just the right flooring to accent your interior design? We know that flooring is often referred as the fifth wall in any room. Flooring is not just a surface that you walk on; it’s much more than that. It creates atmosphere and mood in a way that no other surface do. A really good floor can have a dramatic and lasting effect on the entire home, and goes beyond simply being a surface. However, flooring cannot be purely aesthetic. It also needs to be durable, and functional. In a New York City home, flooring is often walked on by a number of members of the family, including the family dog. You need something that looks great, is easy to clean, and wont scratch from football boots and animal claws. If you live in a chic Soho apartment, dirty boots and claws may not be an issue, but keeping it sparkling clean sure is. Weather you crave the warmth of true hardwood, the ease of tiles, or the sustainability of cork; A to Z Renovations has exactly what you are looking for. We will walk you through the entire process from choosing a material to suit your needs, to re-creating exactly what it will look like, to the actual installation. All guaranteed hassle and chaos free.